This is some of the best of the best when it comes to habitat. What is a roadless area? Roadless areas, or Inventoried Roadless Areas, are generally those undeveloped portions of National Forests 5,000 acres or larger that are not designated as Wilderness. Most inventoried roadless areas were identified in an extensive national survey completed in 1979, called the Roadless Area Review and Evaluation. 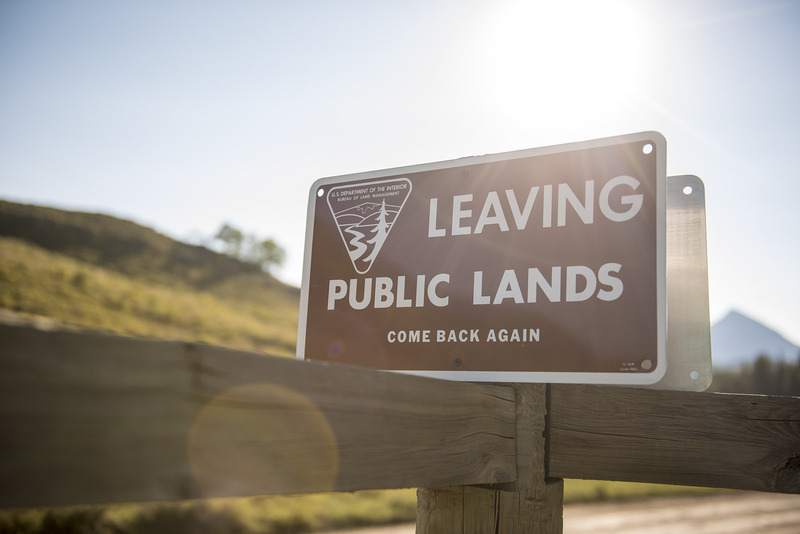 Until the 2001 Roadless Area Conservation Area was promulgated, these lands did not enjoy robust protections even though they contain some of most intact public lands fish and wildlife habitat left in the country. There are nearly 58 million acres of roadless areas across 39 states, accounting for only 2% land base of the United States. These unroaded portions of our National Forests provide some of the best fish and wildlife habitat and hunting and angling opportunities for Americans of all walks of life, as well as some of the last strongholds for native trout and salmon. After it was finalized, the Roadless Rule was immediately litigated, sparking a legal saga that spanned the next sixteen years. Ultimately, sportsmen and conservationists prevailed but threats remain. Having lost their court challenge, the State of Alaska has petitioned the Forest Service to partially exempt the Tongass National Forest from the Roadless Rule. Likewise, similar efforts are being considered for National Forests in Utah and Wyoming. Congress has also taken up the issue, both for and against, with Senator Cantwell (D-WA) introducing legislation that would preserve current protections for roadless areas while others members of Congress have pursued legislative riders that would exempt Alaska from the Roadless Rule. The Tongass comprises 25 percent of the world’s remaining temperate rain forests. It is a veritable fish factory. Forty percent of all the salmon on the West Coast come from the Tongass. The reason? Intact roadless areas. 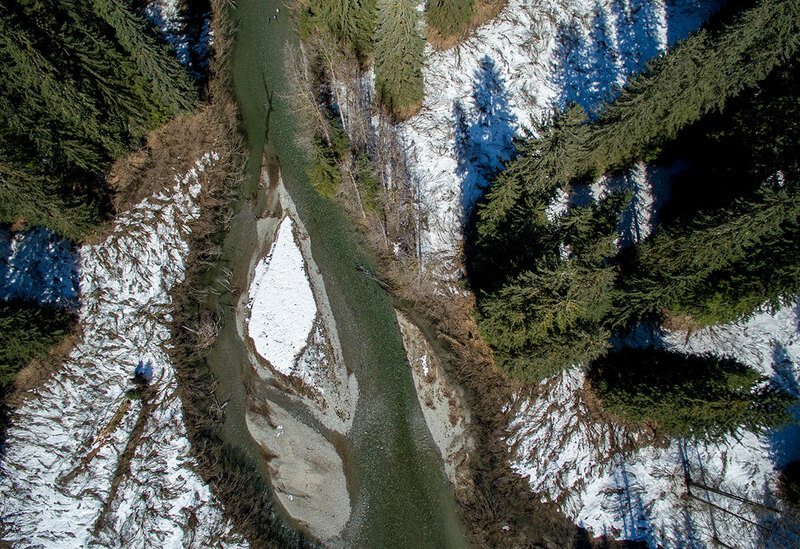 More than 70 percent of all the remaining habitat for all the Tongass’ trout, salmon and steelhead are found within the forest’s roadless areas. 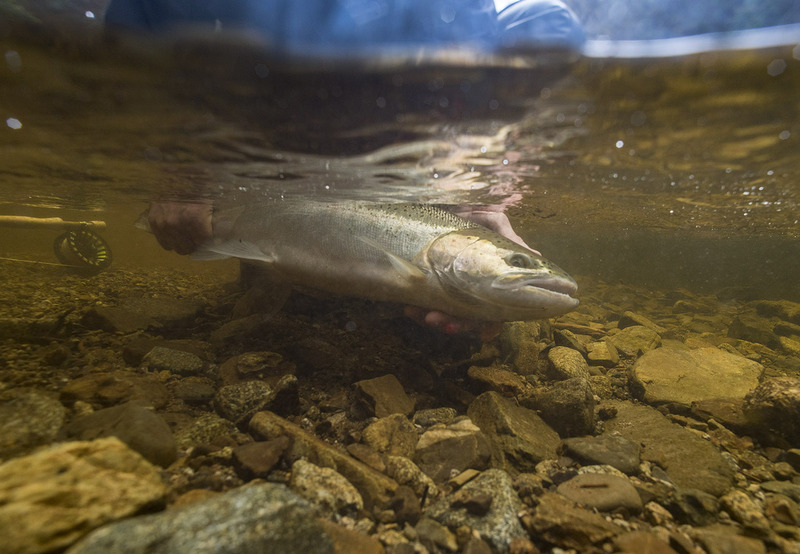 Given the importance of roadless areas to salmon and trout in the Tongass National Forest, it makes little sense that the state of Alaska is proposing to re-open the roadless rule. Check out 30 of our greatest public places. from every corner of the country. 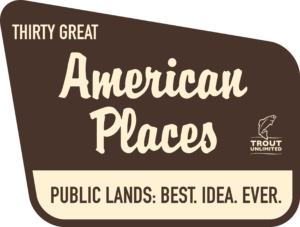 It makes no difference whether you live in Manhattan, New York or Manhattan, Montana these are your public lands. The wild salmon spawned and reared in the Tongass National Forest represent approximately 70 percent of all wild salmon harvested from our national forests, roughly 24 percent of Alaska’s overall salmon catch. Tongass salmon harvest account for about 30 percent of the salmon caught on the West Coast of the United States and close to 13 percent of the salmon harvested on the Pacific Rim. At present, 65 percent of salmon and trout habitat in the Tongass National Forest is not protected from development at the watershed scale. 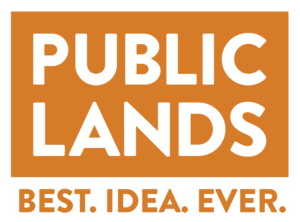 Roadless areas are some of our best public lands. Let’s protect that legacy. Trout Unlimited conserves, protects and restores North America's coldwater fisheries and their watersheds.